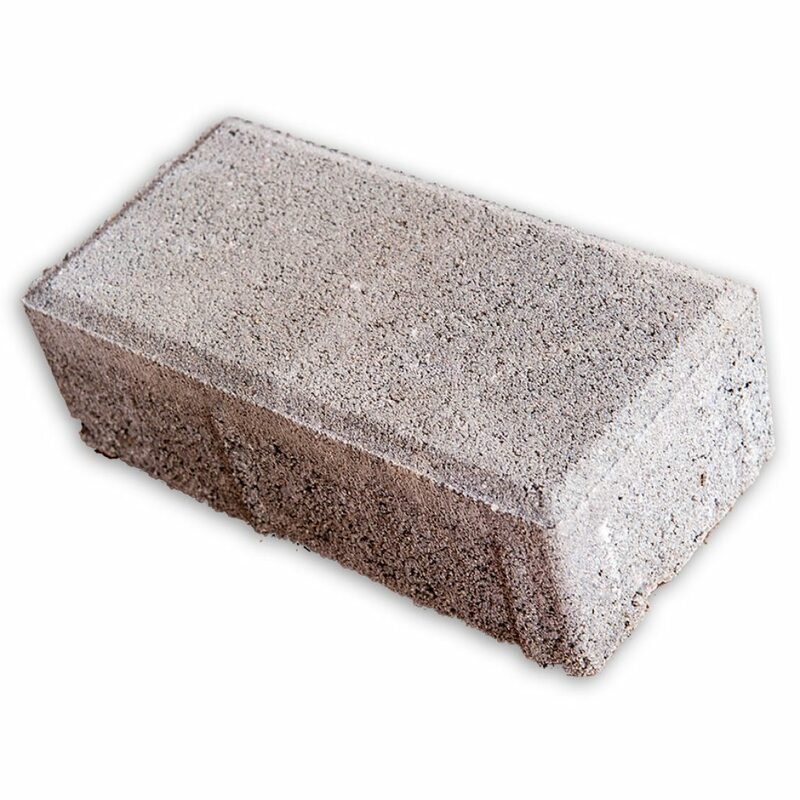 The HOLLAND – rectangular paver is a suitable solution for any type of urban landscaping project. The product’s profile allows it to be used in various patterns and combination with other products. The product is manufactured with beveled edges.